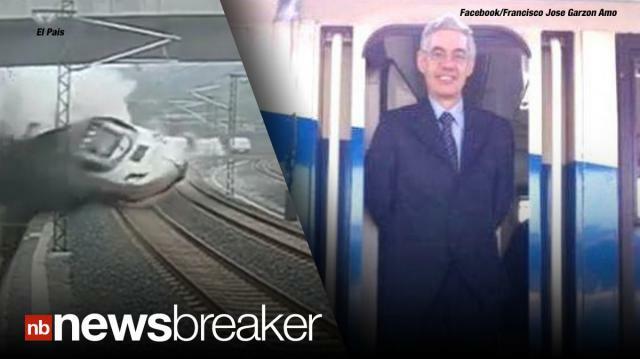 The driver of the train that derailed in Spain, killing 78, reportedly said “I effed up... I want to die” moments after the crash. The Associated Press reports that Spanish police are officially detaining 52 year old Francisco Jose Garson Amo at a hospital. Gawker says he will be questioned by a judge today. If the judge says human error caused the disaster, he could charge Garzon with 78 counts of manslaughter.